A bug-free VoIP communications software application (Skype) was successfully acquired and bugged by Microsoft, after few days of acquisition. 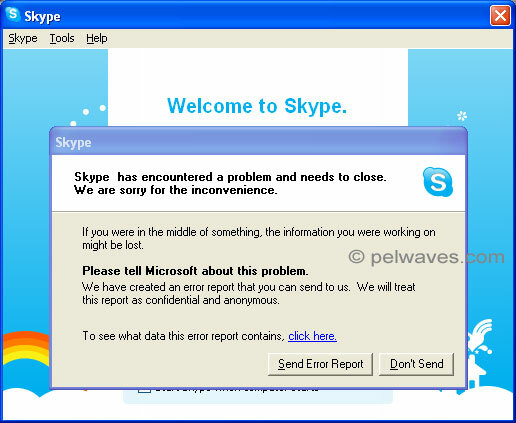 Skype users all over the world feel bugged as well, as the perfect past of Skype has now indefinite future in the hands of Microsoft. Should these users start looking for Skype alternate or wait that Microsoft ‘Genius’ fix the problem? What do Microsoft suggest?